California regulators have passed a major utility residential rate reform plan, one that doesn’t give solar and energy efficiency advocates everything they wanted, but does sock it to energy hogs in a way previous proposals did not. The new plan also keeps the pressure on the state’s big three investor-owned utilities to create time-of-use (TOU) rates to charge more when electricity demand is at its peak. 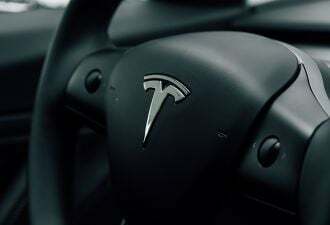 That could provide new incentives for technologies that can manage hour-by-hour energy consumption. It also denies utility requests for broad permission to impose fixed monthly charges that could make rooftop solar less cost-competitive, opting for a minimum bill approach instead, at least as a default for future rate plans. In a unanimous vote, the California Public Utilities Commission on Friday approved a proposed decision (PDF) that will flatten out the state’s existing four-tier rate structure to two tiers, with a 25 percent difference in cost between the two. That move, part of a proposal released in April, has been opposed by solar companies and environmental groups, since it will reduce financial incentives for the state’s highest-electricity-using households to invest in rooftop solar and energy efficiency. 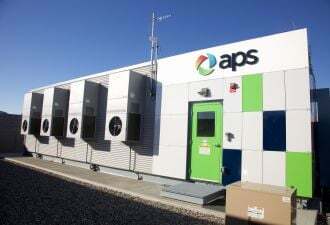 The existing four-tier structure was set in place after the state’s 2001 energy crisis, and has gradually grown to a difference of about 13 cents per kilowatt-hour for the lowest tier to as high as 42 cents per kilowatt-hour for the highest tier. In May, CPUC Commissioner Mike Florio proposed an alternative plan that would keep three tiers and leave a 33 percent differential between the top and bottom rates. Several public commenters at Friday’s meeting asked commissioners to go with Florio’s proposal, stressing the fact that flattened tiers would increase power costs for lower-tier users relative to bigger electricity users and could reduce the value of conservation and installing solar. But Friday’s decision found that, while steeply tiered rates may drive investment in solar and energy efficiency, “there is no evidence that a steep differential will lead to the type of behavioral changes necessary to sustain a consistent amount of conservation.” Customers often don’t know what tier they’re in, and those in hotter parts of the state or with large households may be pushed into the highest tiers despite their best efforts, the decision noted. Commissioner Florio noted in Friday's meeting that "none of us are entirely happy with the decisions, and none of the parties will be entirely happy with the decision," whether that's solar and efficiency advocates, low-income utility customer representatives, or "the utilities -- they’re not getting what they want either." To keep the pressure on big energy users, the new plan adds a “super-user electric surcharge” for people who use more than 400 percent of average baseline consumption per month. 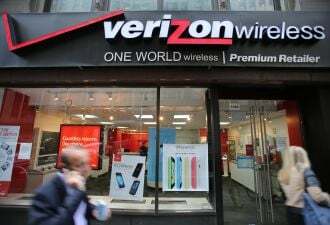 That charge, set to go into effect in 2017, would likely apply to a smaller number of customers -- between 2 percent and 10 percent -- compared to the number of customers now subject to the higher third- and fourth-tier charges. Instead of rates that scale up over the course of the month, the CPUC wants utilities to scale up costs on a 24-hour basis. TOU rates that charge more when electricity demand is at its peak and less when it’s plentiful could better align customer conservation behavior and investments to the costs of producing power, since peak power is generated by expensive and polluting natural gas-fired peaker plants. On that front, Friday’s decision will require Pacific Gas & Electric, Southern California Edison and San Diego Gas & Electric to “promptly begin the process of designing TOU pilots,” and by 2018 come up with default TOU rates for all customers to start in 2019. That’s a big change from today’s rules, under which voluntary TOU rate plans have gotten only limited uptake from customers. These TOU plans should “offer a menu of different residential rates designed to appeal to a variety of residential customers, with different time periods and rate differentials,” according to Friday’s decision. Here’s a chart from the filing that shows the details of TOU rate regimes from other utilities, and what they’ve yielded in terms of peak load reductions. CPUC President Michael Picker said that Friday's decision will also require utilities to engage in more outreach and education to ensure that customers are prepared for the coming change to TOU prices, and are able to get access to technology that can help them manage them. That could include battery-backed solar systems that can store PV-generated power at midday and use it when late afternoon peaks are approaching, or smart home systems that can predict spikes in energy costs and take actions like precooling homes or turning off non-essential appliances. On the contentious issue of fixed monthly charges versus minimum monthly bills, the CPUC’s decision found that the state's investor-owned utilities have "failed to meet their burden to justify a monthly charge to cover fixed costs." California’s big three utilities had sought permission for fixed monthly charges of up to $10 per household. That’s similar to the charges being imposed on solar-equipped customers by utilities in Arizona, and it makes a big difference in economics for customers whose bills are reduced to zero through their net-metered solar systems. Instead of fixed charges, the CPUC's decision allows utilities to propose minimum bills. Those simply fix the least amount of money a customer pays per month at up to $10, rather than adding $10 per bill, and would be less harmful to net-metered solar’s economics, according to an analysis by GTM Research. 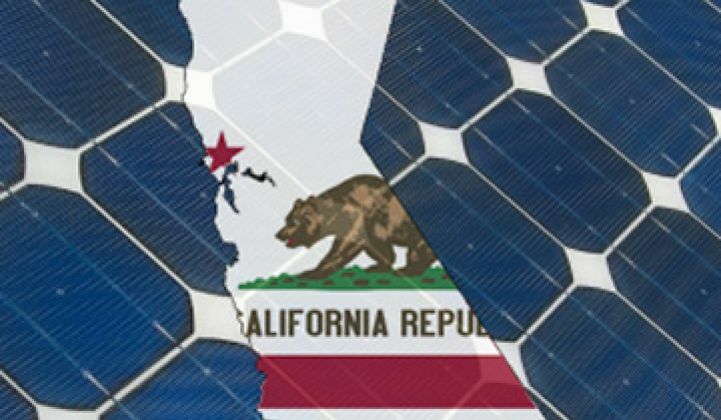 This rate reform package was mandated by AB 327, a state law passed in 2013 which also set in place big changes in solar net metering policy and distribution grid planning. As Picker noted in Friday’s meeting, many of these proceedings will play an important role in how California’s utility customers will be able to engage with utility and third-party technology and business offerings that will help them manage their energy use in a TOU rate regime.